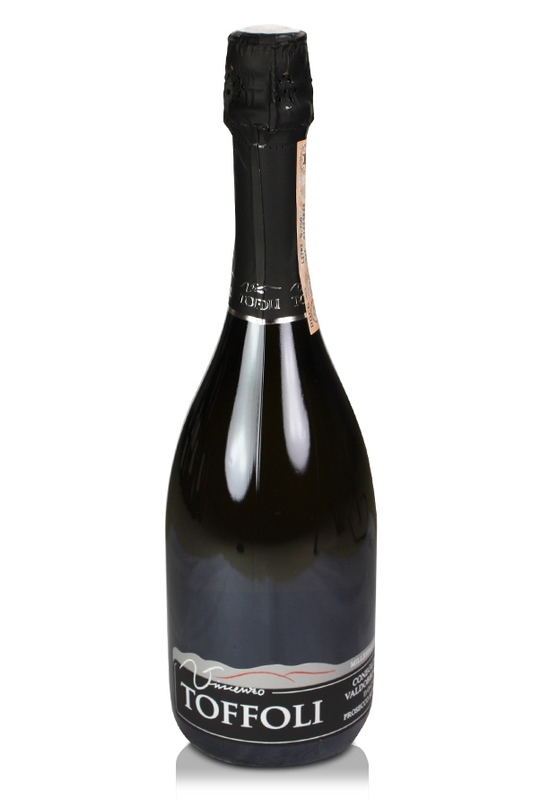 This non-vintage, brut Prosecco di Conegliano-Valdobbiadene DOCG is produced in the Veneto region of north-east Italy by Vincenzo Toffoli. Conegliano-Valdobbiadene is the area that produces the very best Prosecco and now has the D.O.C.G. designation (Denomiazione d'Origine Controllata e Garantia). Situated in the hilly Treviso district approximately 35 miles inland from Venice the twin towns of Conegliano and Valdobbiadene have unique soils and climate and are positioned mid-way between the Dolomite mountains and the warm Adriatic Sea. The vineyards themselves lie at an altitude of between 50 and 500 meters above sea level with southerly aspects. 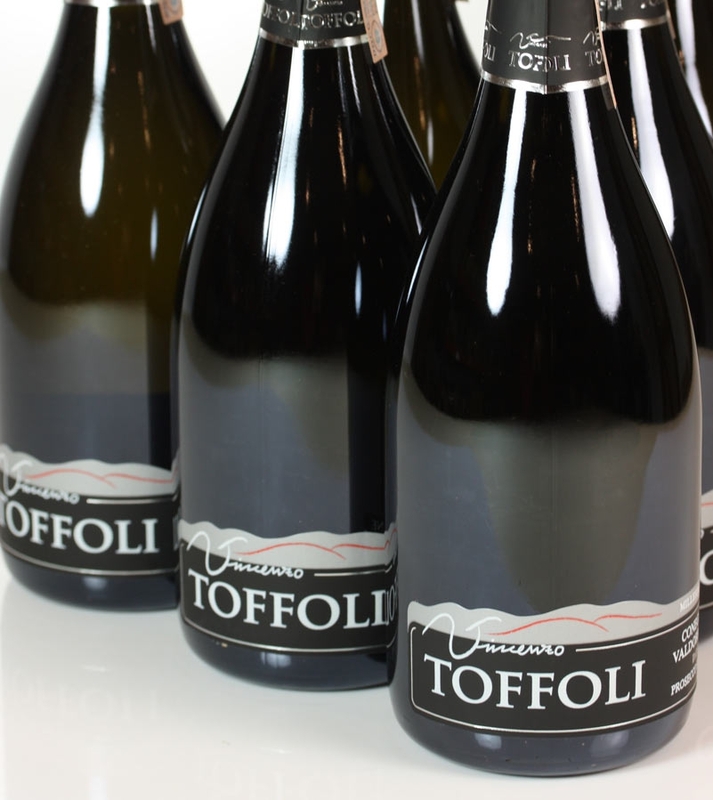 This Prosecco is made in the brut style and provides a dry, light sparkling wine that is perfect for both formal and informal occasions. Prosecco has leapt from obscurity to general recognition in the space of about three years in this market. I knew it existed, but the average quality of the rather industrial brews on the market did not inspire us to get involved and it was a chance recommendation from a private client that put me on to the scent of this small family producer situated in the best zone of the region and making delightful fresh wines that are often more suitable to the occasion than even a good glass of champagne. Prosecco should not in fact be considered as a substitute for Champagne in the way a Spanish Cava may often be regarded. It is lighter and more refreshing, with a delicate whiff of fresh pear, and as such makes a brilliant aperitif.